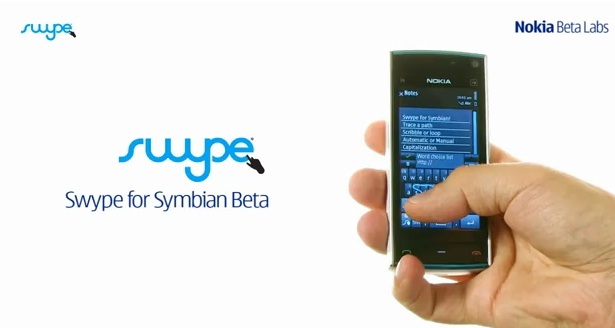 Looking for a great UI refreshment in your Symbian phone? Or a good theme combination for your Anna, Belle or S60v5? Then we got some Metro refresher here for you before the summer ends there! 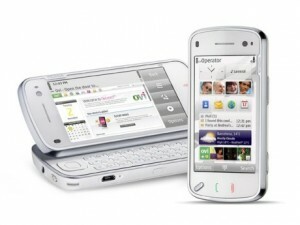 Nokia is rolling out some important software updates for Symbian S60v5 and S60v3.2 devices. 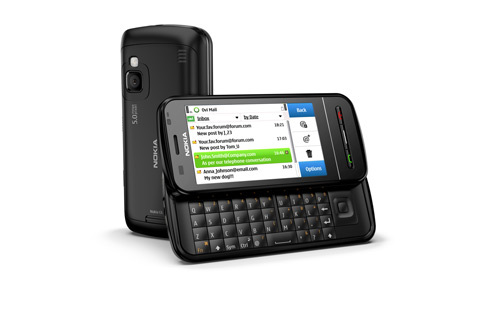 These are the old devices that somehow Nokia manage to give support even until now. 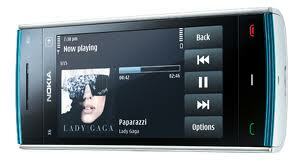 The update is very important as it will improve and upgrade several major applications on your devices. So below are the lists of these updates. DzLock is not just an ordinary lock app but it’s a sensor based app from Dzybba. 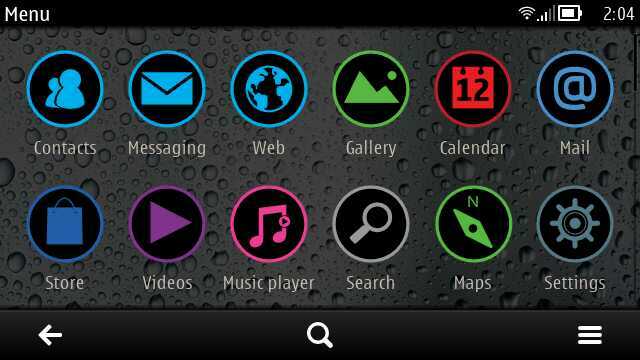 No more fancy graphics on screen but still a fun way app in your Symbian phone. It uses the proximity sensor on the phone. So by just tapping twice the sensor brings lock and unlock mode, vice versa.